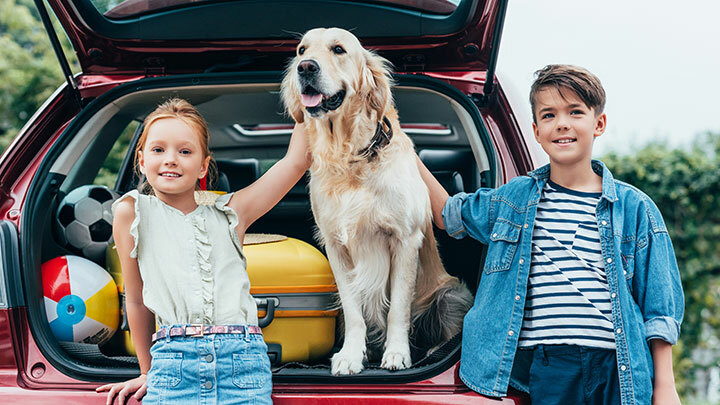 Whether it’s a trip to the vet or a family vacation, traveling with your dog is inevitable. 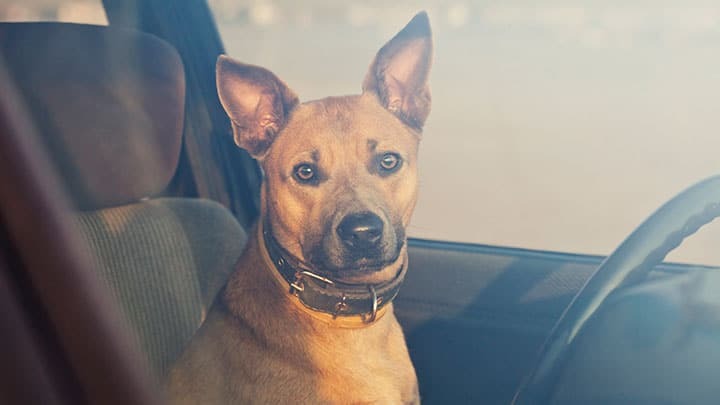 Pets are part of the family, and it’s important to make sure they are safe and comfortable when you take them for a ride in your vehicle. 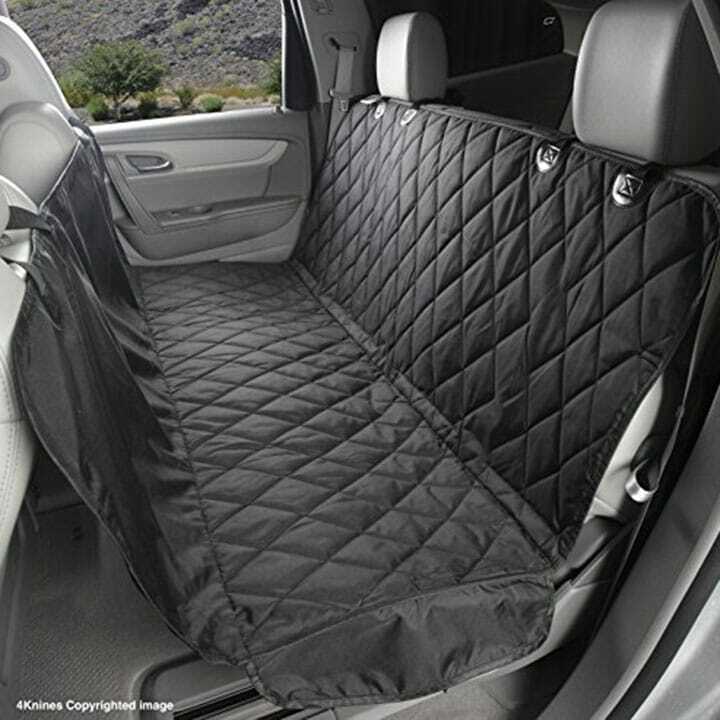 The Knines Dog Seat Cover is an affordable option for your family that includes durable material and comfort for your dog. 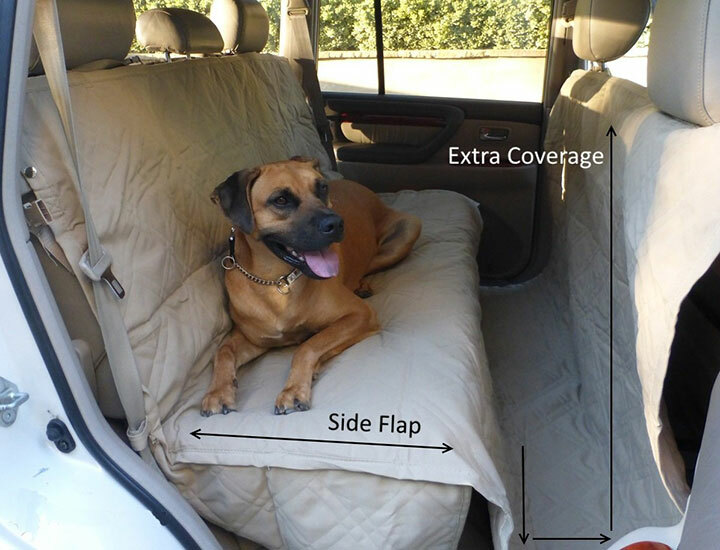 The car seat cover is easy to install, it’s slip proof as well as scratch resistant and it will keep your dog comfortable while keeping your car clean. 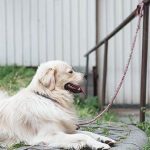 Considering the extra ability to keep your car clean, and the fantastic material durability, this is a great option for a family with large dogs that shed and are outdoors often. Best Feature: There is the ability to install a hammock option off the headrest of the front seat, ensuring that there will be even less debris and mess in your car. This is a popular option for trucks and SUVs. Worst Feature: The Knines Dog Seat Cover is a bit more pricey than some of our other models. Do you really need a car seat cover for your dog? To be perfectly honest, as someone who’s owned multiple car seat covers, they’re not always needed. 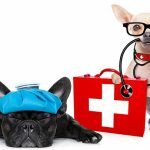 Short trips like vet visits, or appointments at the dog groomers can easily be handled with an old bed sheet, or several towels tucked into the seats. Your dog will probably like thinner, cooler material better. However things like hikes, road trips, rides to visit the dog park, family outings, and vacations are where a car seat cover can shine. 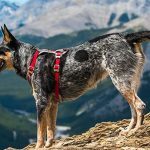 Why do we recommend a car seat cover for your dog, and what is important to look for when purchasing? It’s important to understand not only what size your dog is, but what size your car is. You will want to make sure you look for a cover that will fit in your vehicle’s seating properly, and that the alignment for seat belts and installation will be correct. You should also look for size and pound limits, and recommendations as they correspond to your dog(s). Where does your dog like to ride? We have two dogs, and one nervously sits on the seat while the other passes out on the floorboard behind the driver. This prevented us from buying a hammock style cover (which are the most popular) because we wanted 1) the back of the seats protected and 2) the floor open to lay on. We ended up going with the Formosa Deluxe Quilted and Padded Dog Car Seat Cover (pictured above). Besides the full hammock style and the floor hammock style, you also have the option of a single seat cover or even a booster seat (Kurgo Rover Booster pictured below). 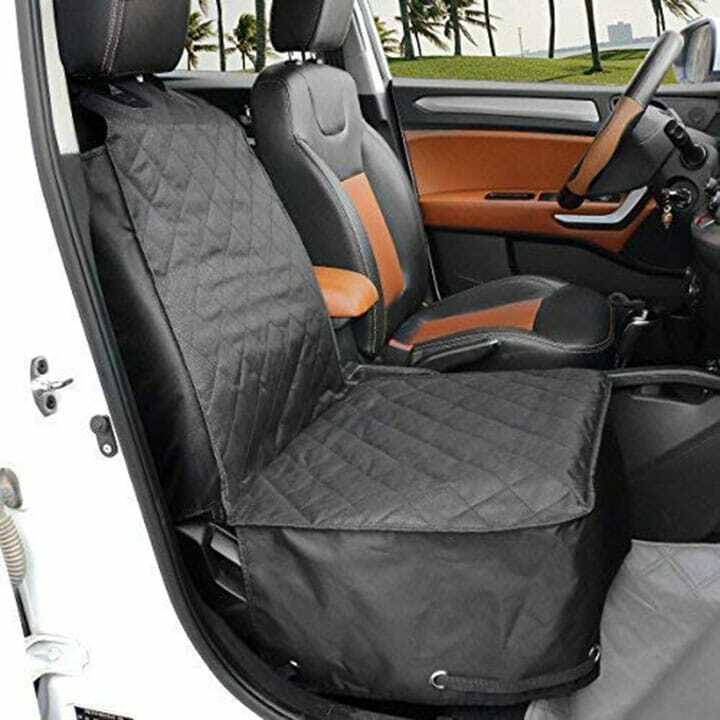 The material and stitching of the car seat cover can range; pay attention to the products used and how you can best care for the cover. You will want a material that is easy to clean, durable, and can withstand the specific needs your family and pet will be placing on it. If you are an outdoor family who will be getting the cover dirty with mud, dirt, and pet dander, you will want to check for the care instructions on your car seat cover. Double check the materials, and non slip backing to make sure your pet will be comfortable. Most of the seat covers are made with some combination of waterproof polyester with a soft filling. 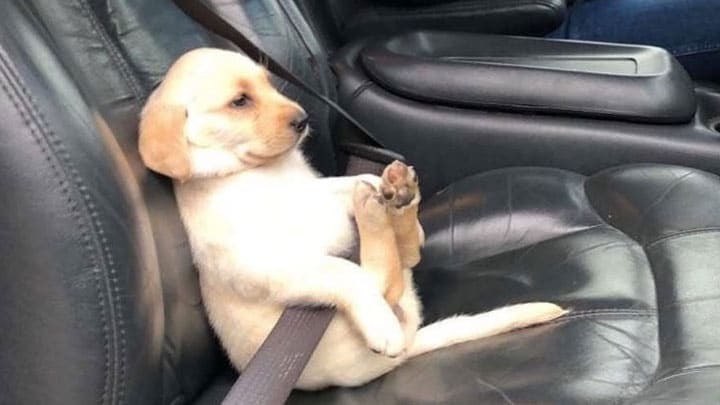 If your pet has any allergies or fabric irritations, checking that before purchasing your car seat cover will be important to ensure your pet has the best experience when riding in your car. Once you have familiarized yourself with the needs for your vehicle, check out our recommendations for the best car seat cover for dogs and find the one that works best for you. 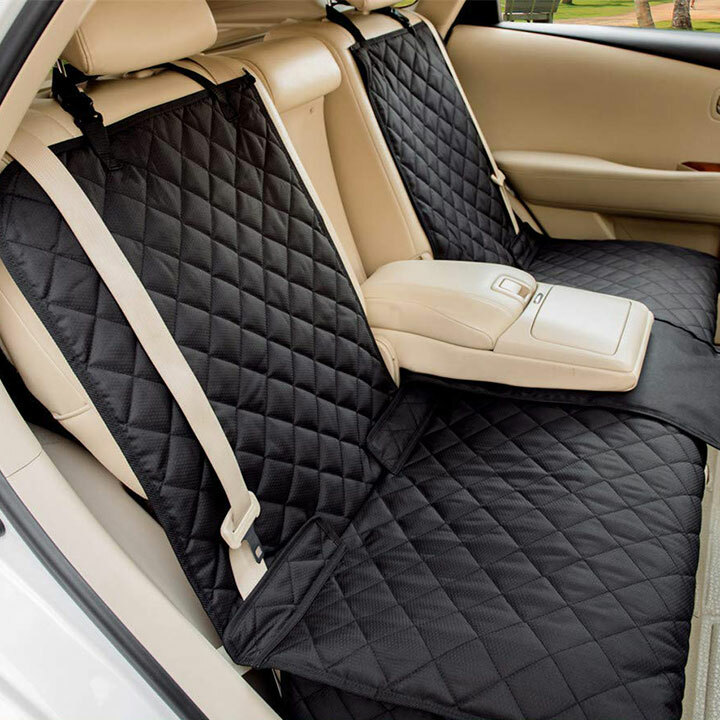 The Winner Outfitters Dog Seat Cover is a great all around option with an extra light material to keep your dog happy and your car clean from all of your dogs’ messes. 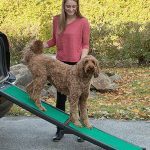 Great price and easy to install and maintain, this is a fantastic purchase for your truck or SUV and medium sized dogs. Best Feature: Waterproof material with included seat anchors to keep the cover in place. 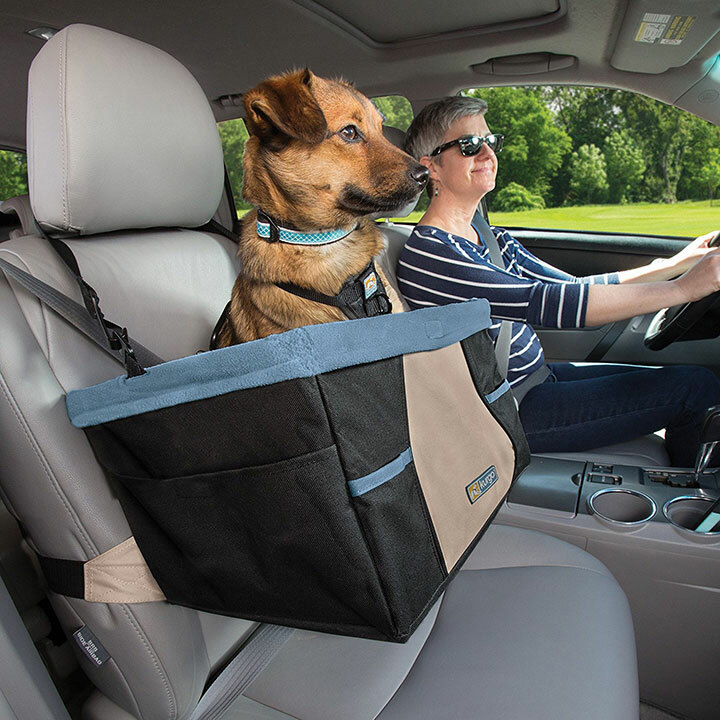 The material is machine washable, and easy to care for as well as having easy to install seat anchors to ensure your car seat cover stays in place while you are driving with your dog. Worst Feature: They have a few options for thickness of material, and the more thin option is easier for large dogs to scratch through. 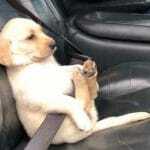 The YESYEES Waterproof Dog Car Seat offers a lifetime guarantee and an easy to convert section for middle seats in cars. A great price with some fun features, the YESYEES waterproof dog seat cover is recommended for cars and smaller vehicles, as well as if you plan to keep the car seat cover on for when you have human passengers. 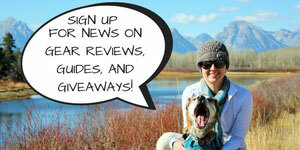 Best Feature: The YESYEES model of the waterproof dog car seat offers a great solution for cars and smaller vehicles. There are two zippers in the middle panel, which makes it easy to pull down a center armrest in your car. Worst Feature: The only color the car seat cover is currently sold in is black. The company looks like they might add tan and other colors soon, but they are limited in their choices at the moment. The BarksBar Original Pet Seat cover has a classic look and utilizes velcro which makes for extra easy installation and removal. The BarksBar Original pet seat cover has a clean and classic look and is very easy to install and remove if you plan on taking it on and off often. The size issues might not make it a great fit for larger vehicles. Best Feature: Very easy to install the BarksBar original pet seat cover, and the polyester fabric is durable and comfortable for pets. Great for smaller vehicles. Worst Feature: The size is a little short for larger trucks and SUVs and the fabric gets hot in warm weather climates. 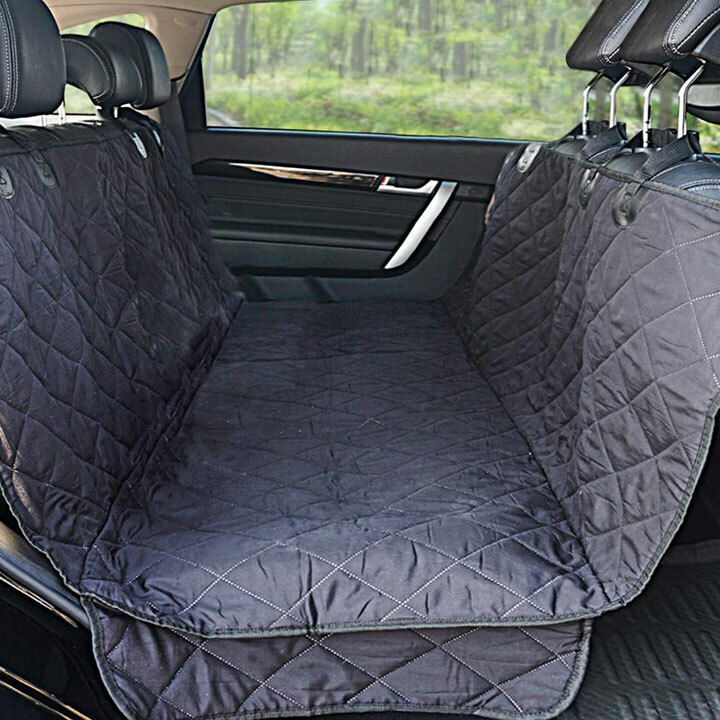 The ALFHEIM Bucket Seat Cover for dogs is worth pointing out for its unique option if your SUV or van has bucket seats. Not too expensive, and great if you have bucket seats in your car, but the product is lackluster and doesn’t offer much by way of longevity. Best Feature: The ALFHEIM Bucket seat utilizes a universal fit that makes it sure to work on your bucket seat, and it offers great coverage for keeping your car clean and upholstery fresh. Worst Feature: The fabric is rather thin, and after use with large dogs there is evidence of ripping at the seams. What’s the best car seat cover for you? There are tons of options for getting a car seat cover that will work for your vehicle and keep your dog safe. 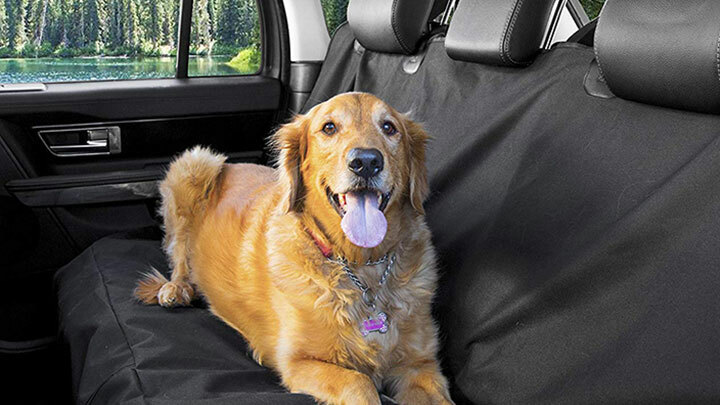 Our overall choice is the Winner Outfitters cover because it is an affordable option for a quality product, with strong user reviews to support the dog seat cover. 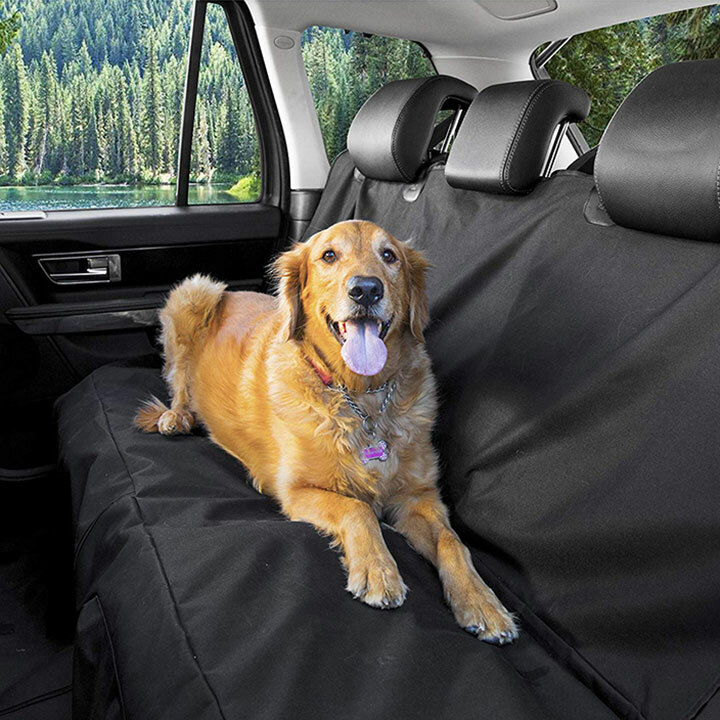 As long as you check what your vehicle needs are, and make sure you find a product to match your dogs specifications, getting an easy to install dog car seat cover will make traveling with your pet a fantastic experience.